SELLERS ARE MOTIVATED! BEST Priced Home by far in Tustin Legacy!!! 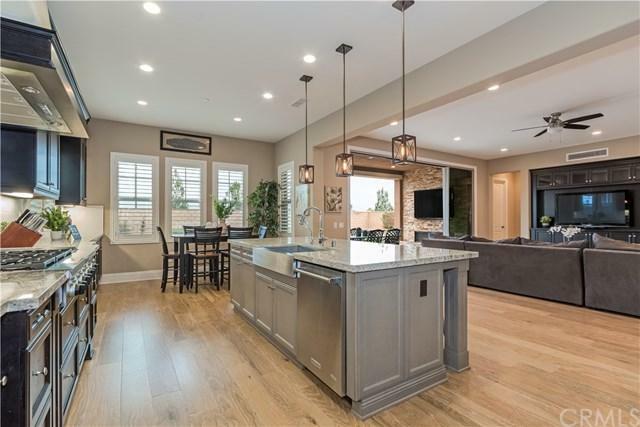 GORGEOUS 4053 Sq ft, 5 Br, 4.25 Ba Home located in the prestigious Tustin Legacy and situated on one of the largest PREMIUM lots in the neighborhood with NO neighbors behind! Resort Style amenities include Pool,Spa,Clubhouse,Splash Pad,Sport Courts,Play area,Walking Trails and more! 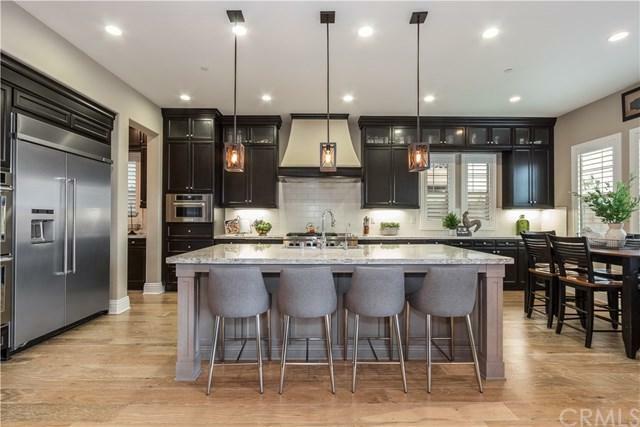 Special features of this home are a Huge Chef's Kitchen with center island,double oven,quartz counters, dining nook,walk-in pantry,6 burner stove which is open SELLERS ARE MOTIVATED! BEST Priced Home by far in Tustin Legacy!!! 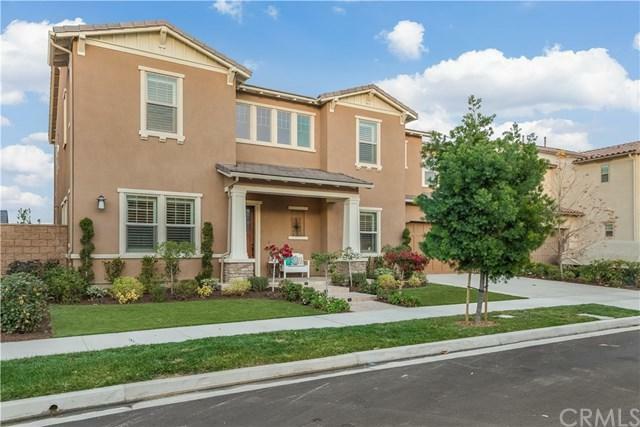 GORGEOUS 4053 Sq ft, 5 Br, 4.25 Ba Home located in the prestigious Tustin Legacy and situated on one of the largest PREMIUM lots in the neighborhood with NO neighbors behind! Resort Style amenities include Pool,Spa,Clubhouse,Splash Pad,Sport Courts,Play area,Walking Trails and more! Special features of this home are a Huge Chef's Kitchen with center island,double oven,quartz counters, dining nook,walk-in pantry,6 burner stove which is open to the over-sized and impressive great room as well as a large multi-purpose room divided by a contemporary barn door and wall of disappearing sliding glass doors leading to the covered lanai and pool size backyard with fireplace,TV hookups,in-ground spa, and fire pit. A truly exceptional feature is the private,downstairs In-Law/Nanny Suite with sitting area,kitchenette with fridge and sink,walk-in closet, and full en-suite bathroom! 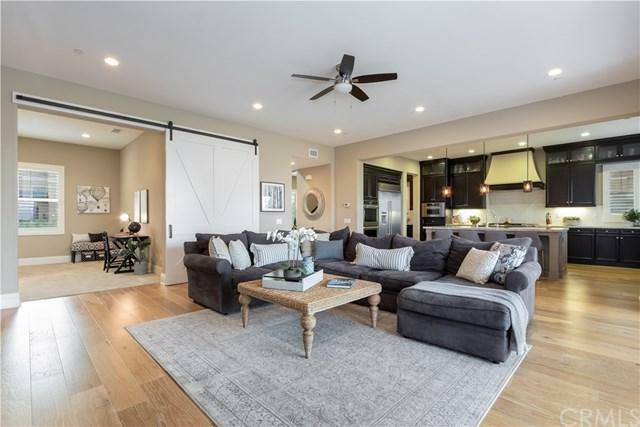 Upstairs,you'll find a large loft area, Master Suite with double doors opening to the balcony and views,Master Bath with dual vanities,walk-in closet,soaking tub and one of the largest walk in showers you've seen with dual shower heads! Down the hall is the laundry room with storage closet,cabinets,folding counter and soaking sink as well as 3 more generous sized bedrooms with a full hall bath and a jack-and-jill bath with dual sinks. Located walking distance to the District Shopping and short distance to the freeways, toll road and airport!